Trauma plays an enormous role in the onset of substance abuse and addiction. Singular and repeated traumatic events can bring about serious depression and anxiety for which victims very often wind up self-medicating with drugs and alcohol. This phenomenon is particularly prevalent in the military and among emergency response professionals and assault victims. 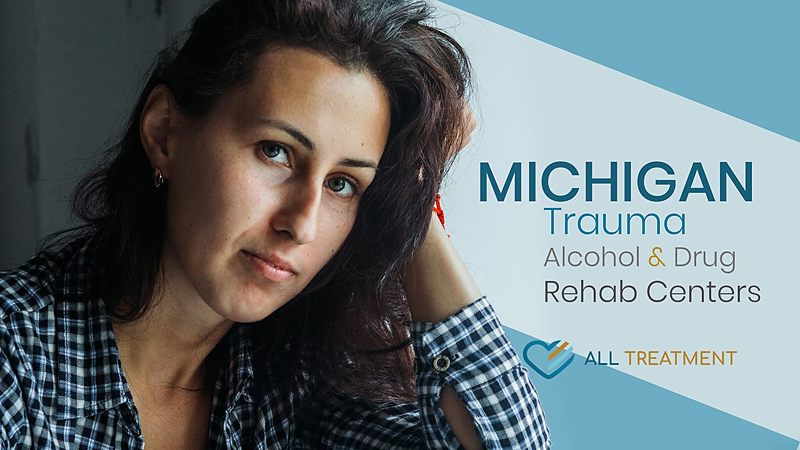 Trauma rehabs offer a customized blend of therapies that allow patients to identify the connection between their trauma and resultant substance use while learning how to effectively process the events without reliving them over and over again. The process is meant to provide healing from both the immediate dangers of drug or alcohol abuse as well as the lasting effects of trauma that have had such a devastating impact on their peace of mind and quality of life. Trauma rehabs can exist in both inpatient and outpatient contexts; however, it’s generally advised that patients suffering from more debilitating co-occurring trauma and substance use get the help they need in a residential facility away from the toxic circumstances in their lives. Treatment should be customized toward each patient’s care needs and substance use history.